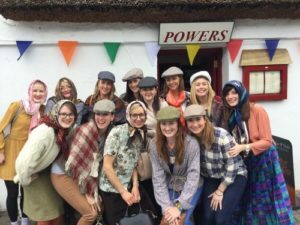 Offering Pub Tours to both Connemara and the Aran Islands from Galway or Westport, you are sure to have an enjoyable and memorable day activity for your Hen or Stag with Connemara Pub Tours. 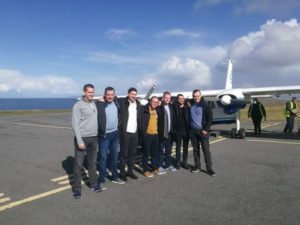 Take in the beautiful landscape of Connemara while enjoying some creamy pints or award winning Irish Coffees in one of the four pubs you will visit. 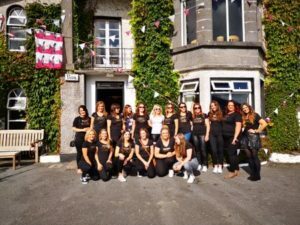 Chat away to locals, fellow hens or stags or start an auld sing song and session while navigating the highways and byways of Connemara. All tours are fully guided by locals who enjoy the banter and the bit of craic so need to worry about anything, just sit back relax and take it all in. 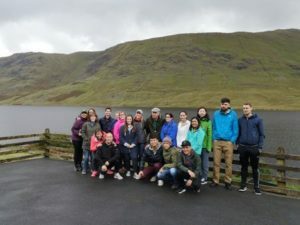 With two pubs in the Gaeltacht, you will hear the Irish language all around you and can practice the cúpla focal. 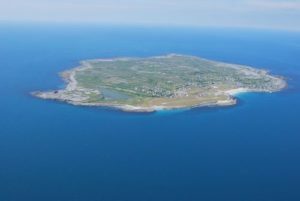 Or why not push the boat our literally with the Aran Islands Pub Tour where you can opt to sail or fly across to Inis Oirr the smallest but friendliest of the three Aran Islands. 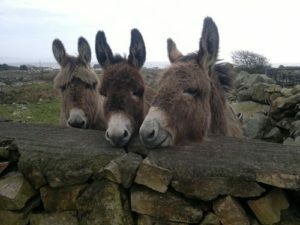 With a visit to all 3 pubs on the island and a tour on the Wanderly Wagon, this is an experience not to be missed and one of the most unique Hen or Stag activities. You will be well looked after. 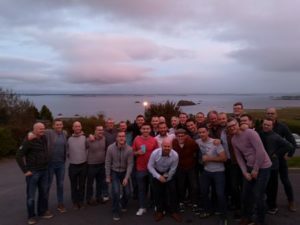 Beidh Fáilte Romhat le Connemara Pub Tours!